The contest titled Design Your Own Tatra aims to reach out to technically oriented talented students from secondary schools and universities and promote technical education in the Czech Republic, and therefore, among other things, to contribute to the development of Czech industry which is the basis of the Czech Republic’s prosperity. The competition takes place from January 2017 to May 15th 2017 and is open to all creative people interested in the automotive field. We will be happy if you actively participate in the contest with your project. 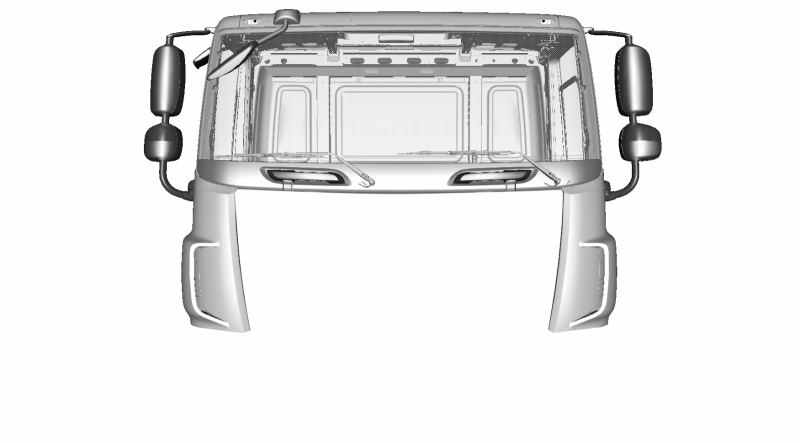 The designs should respect manufacturability at lower series quantities and the nature of all-wheel drive trucks for terrain or combined operation. 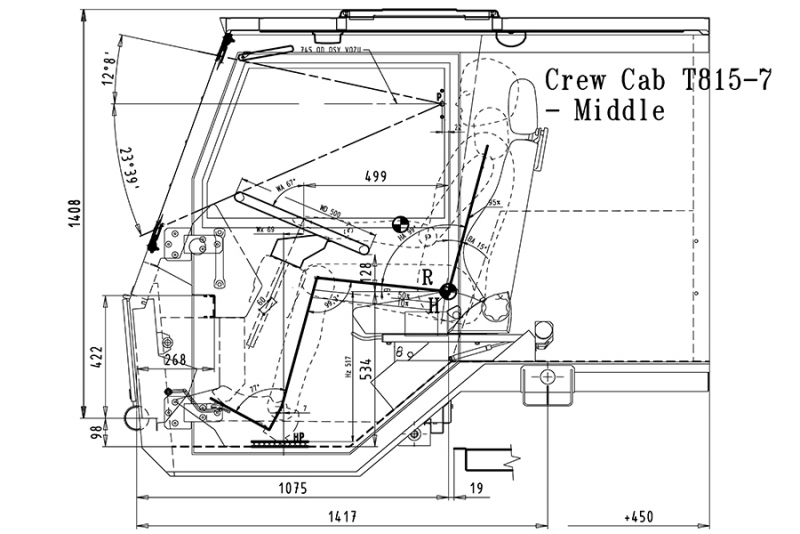 Marketing and technical description of the vehicle or assembly, its parameters and properties including the rationale for the design. 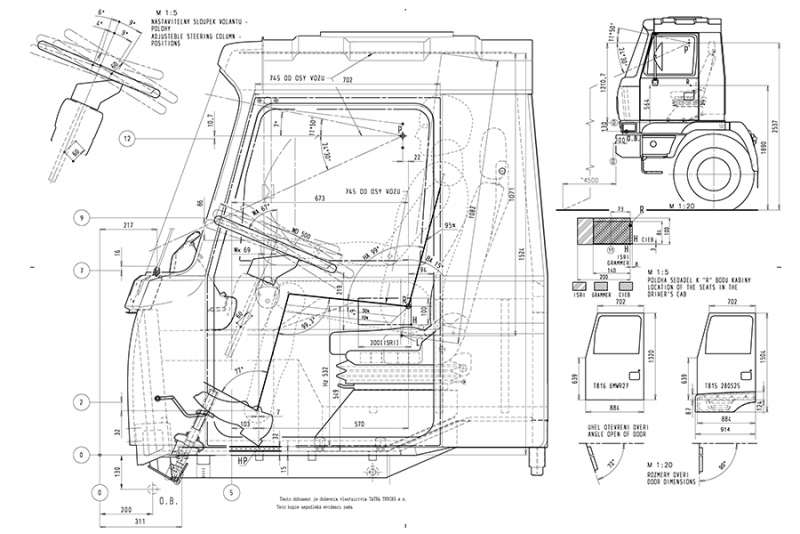 Design proposal of the vehicle’s outer shapes or assembly including the list of basic technical and operational characteristics including the rationale for the design. 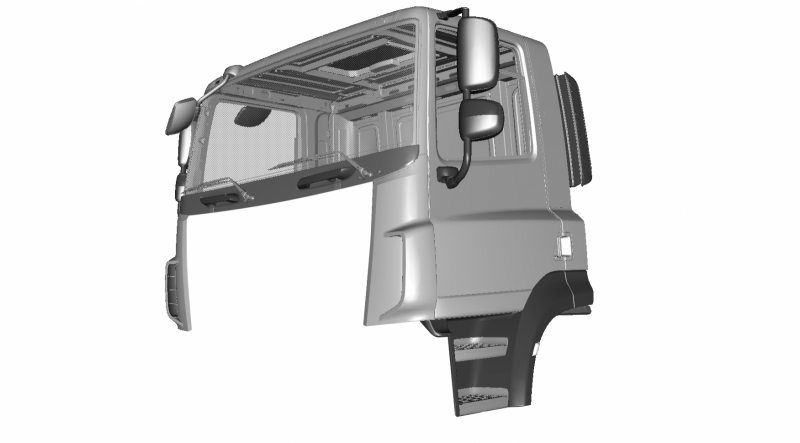 The structural technical design of the vehicle or the structural assembly processed in the form of sketches, 2D/3D drawings or 3D virtual models accompanied by a technical description including the rationale for the design. The model of the vehicle or structural assembly (in minimal scale of 1:25 and max. 1:10) of any suitable material/materials accompanied by a basic technical description including the rationale for the design. Every design must be accompanied by a brief CV of the author concerned, approximately 1 A4 page. Contest rules - how to participate? Registration for the contest can be carried out via the electronic application form which can be found below on this page. Czech secondary school students from public as well as private secondary schools and secondary vocational schools. University students of bachelor's as well as master's programs in the Czech Republic, Slovakia, Germany and Hungary. Technically gifted members of the public. 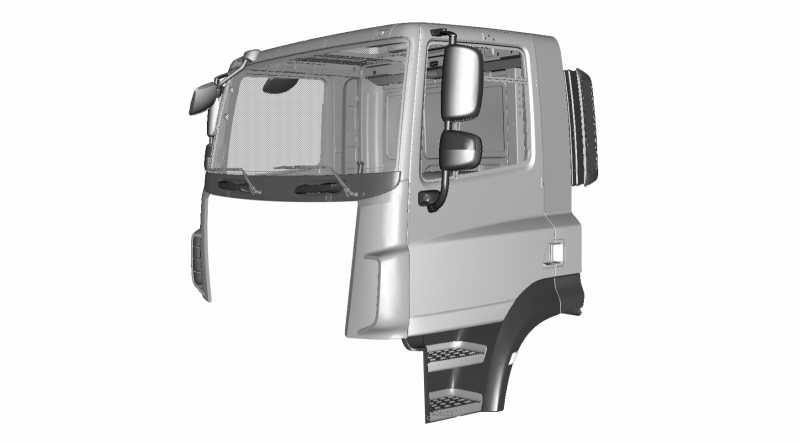 Employees of TATRA TRUCKS, its subsidiaries or the companies that TATRA TRUCKS have been in business relations with in the fields of marketing, design, technology and supplies of sub-assemblies and complex components, racing teams, etc. in the last two years. 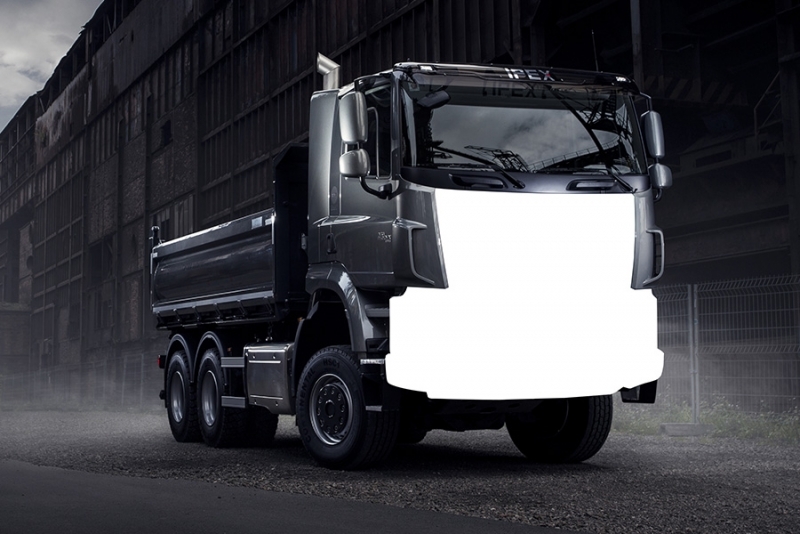 Individuals in a conflict of interests in respect of TATRA TRUCKS (it means that the participants must not work or provide services for competing manufacturers or institutions, must not be employees or consultants for consulting companies in the automotive field and professional consultancies). 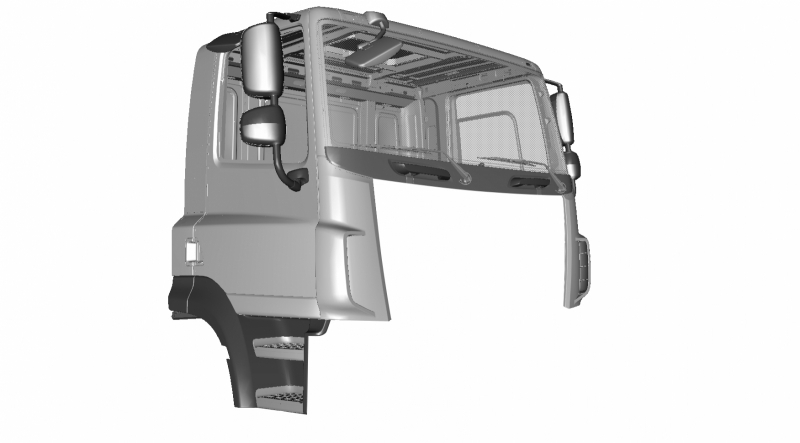 In the project processing, contestants can use a specialist consultant from TATRA TRUCKS who can be contacted via e-mail navrhnitatru@tatra.cz. with a visible slogan of "Contest – Design Your Own Tatra"
All projects submitted to the contest will be judged by a professional jury consisting of top managers from TATRA TRUCKS, representative of the media partner - Trucker magazine, a representative from the town of Kopřivnice and a representative from the TATRA BUGGYRA RACING team. 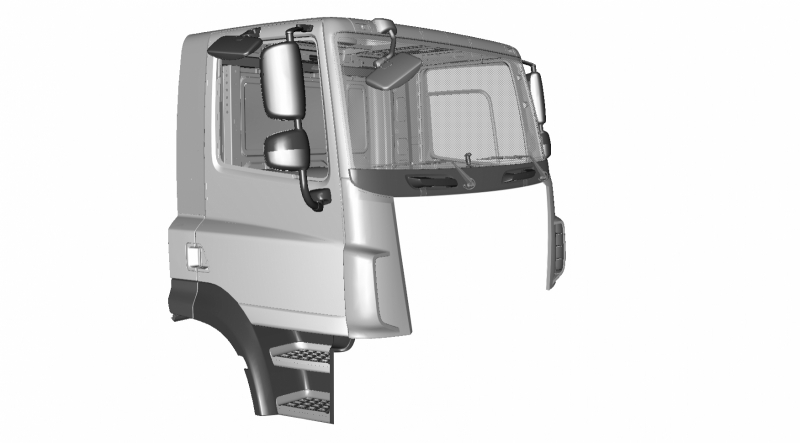 Based on the evaluation of the first round, in May 2017 TATRA TRUCKS will invite the top three in order according to the ranking in each contest category, for personal presentation and defence of the submitted contest design to Kopřivnice; the jury at its discretion may extend the invited group. During the personal presentation a contestant will have approximately 5 minutes to present their project. A presentation projected on a screen is preferred. Then around 10 minutes will be given to questions from the jurors’ and the contestant’s answers. The criterion for the jury will be a comprehensive evaluation of the submitted works including presentation and ability to explain answers to the various questions from the jury, with regard to the possible benefits for Tatra trucks in the long term horizon (2020 and beyond). In this regard a benefit may not include the individual contestant’s whole design, but also its partial aspects, each original and imaginative solutions or designs or, conversely, complexly conceived design including adequate justification (particularly marketing, as well as technical, etc.). After finishing the second (final) round, the jury will publicly announce the first three places overall on the spot and also an honourable mention for the most valuable designs in each age category. All projects that qualify for the contest will be awarded with souvenirs and certificates of the participation in the contest. The finalists, who will present their projects before the jury, will receive a voucher for participation in the program titled TATRA Experience, with the possibility of tour of the company including familiarization with the work of the design office, driving on the test track of TATRA TRUCKS and receiving TATRA souvenirs. The authors of the winning projects will gain the opportunity to have practical experience during the summer in TATRA TRUCKS and a voucher to purchase branded promotional items in the T-SHOP. 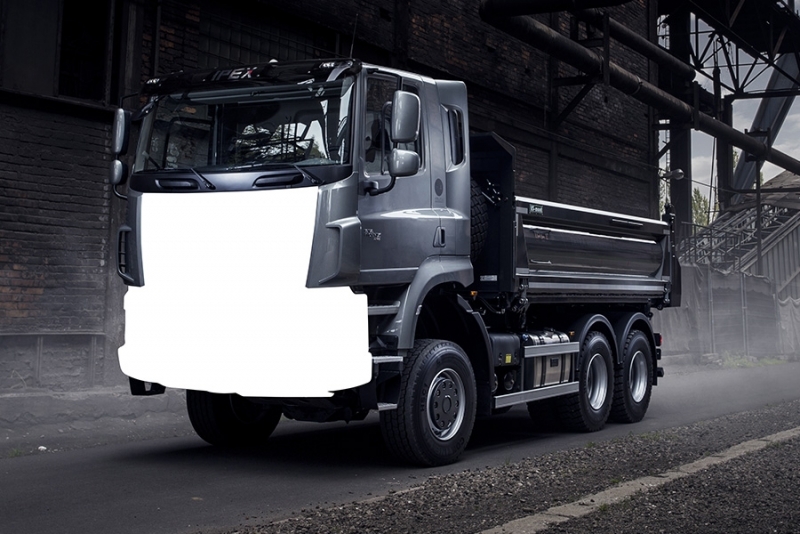 Upon agreement with their authors, the winning designs will be further published and exhibited in the TATRA TRUCKS premises. 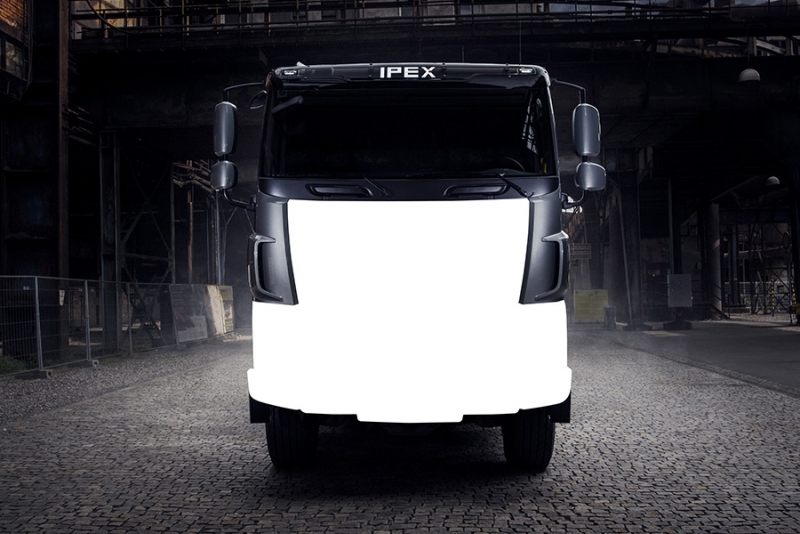 The contest is held under the auspices of TATRA TRUCKS Technical Director, Ing. Radomír Smolka The project partner is the town of Kopřivnice. The project media partner is Trucker magazine.